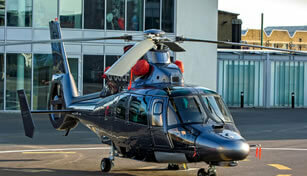 Fly directly Paris Issy le Moulineaux Heliport and land in the City ! 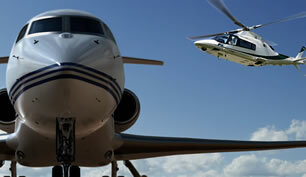 The heliport in Paris is situated near the Eiffel Tower - The flight time from London Heliport is just 1hr 25mins away! Some only believe that it’s a jet that can fly you to Paris! Some don’t realize that the benefit of using a helicopter and arriving at Paris Issy saves time on ground transport from the airport. From Paris Le Bourget Airport to the Centre of Paris by road can take up to 40mins, whereas the transport by road from the heliport is about 10mins. The helicopter reduces your transport by road! 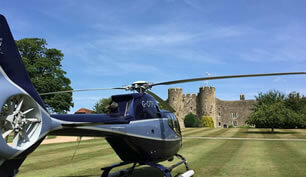 A popular reason for our clients needing a helicopter to get to the Paris is for that all important business meeting, treating the lucky person in your life and hoping to Paris for lunch, dinner or that weekend break. Also not forgetting those sporting events such as the Champions League or the Six Nations. Whatever the reasons travelling to Paris by helicopter is the ultimate experience.